Make a statement in the room with the Carillon Accent Chair. Featuring a fun print in navy and mocha brown that is complemented by an intricately turned frame this accent chair is sure to be center of conversation in whichever room you style it in. 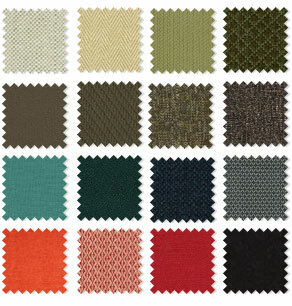 Custom order fabrics are available.